Heaven Sent by Steven Moffat is the bridge from the death of Clara to the season ending for Doctor Who. The various spoiler-free reviews all say interesting, dark and a brilliant solo performance by Peter Capaldi. 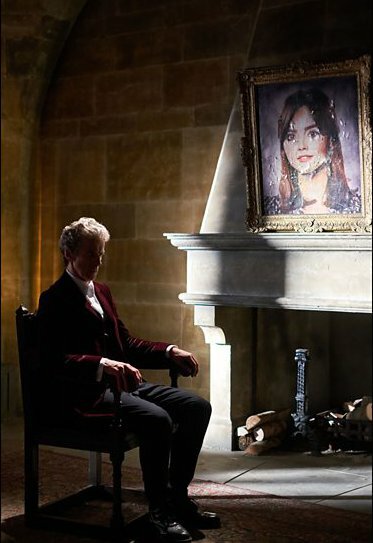 My thoughts are this episode needs to stand alone, and tell us something about the character of the Doctor. If this is the gateway to Gallifrey, presumably the Time Lords are at play? Does this mean Ashildr was working for them last week? The teleport bracelet didn’t look like Time Lord technology so I have no evidence for that theory. I expect to enjoy this for some reason I can’t pin down. Further thoughts tomorrow, after the show!